Groesbeck, centrally located, is the hub for most of Limestone County’s attractions which lie on the outskirts of town or within easy driving distance. Founded in 1871 as a railroad town, Groesbeck became the County Seat in 1878. Visitors will find a friendly lifestyle that harkens to a slower pace of days gone by. Its Last Picture Show was closed in 1972 but, entertainment still abounds for those who seek history, sporting activity, relaxation or events with a Texas flavor. For a preview, before your visit, click the links to the many Places to Go and Things to Do. 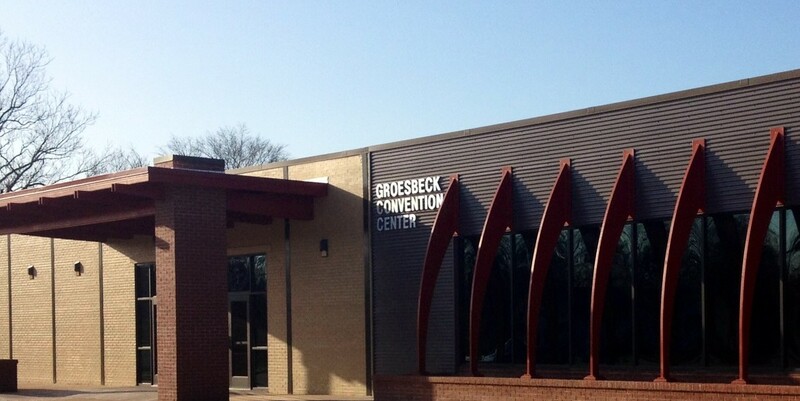 Make Groesbeck your Home away from Home when you Visit Historic Limestone County. 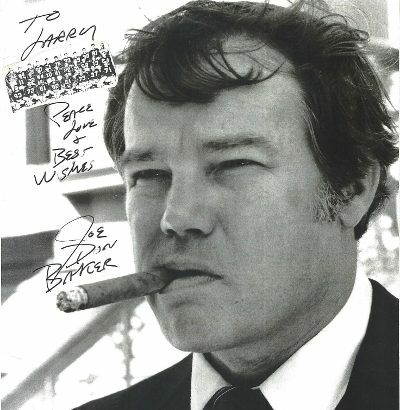 Joe Don Baker – Movie and TV star, who grew up here. Best remembered for his starring role in “Walking Tall”, he co-starred or was featured in more than 50 movies. JENNIFER LOVE HEWITT, another actor with roots in Groesbeck, achieved fame in many movies before becoming the star of TV’s “Ghost Whisperer”. John Wayne Walding, an American Hero who was named after our greatest movie hero. John likes to say, “I was born on the 4 th of July in Groesbeck, Texas”. 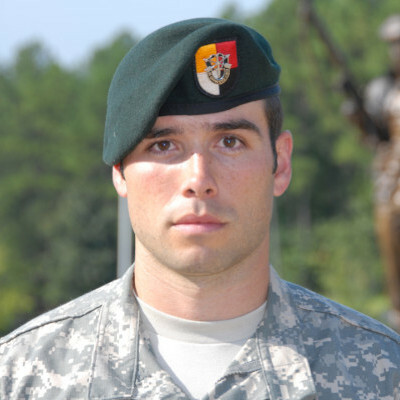 After losing the lower portion of his right leg in winning the infamous Shok Valley battle, he was the first amputee to become a Green Beret sniper. John speaks in support of other veterans and devotes to them a portion of profits from his business located in Dallas, Texas, “5 Toes Custom” Rifles. Dough Boy Monument – No one knows for sure how the “Dough Boys” got their name but one thing is certain. They helped turn the tide for an Allied victory in World War I. 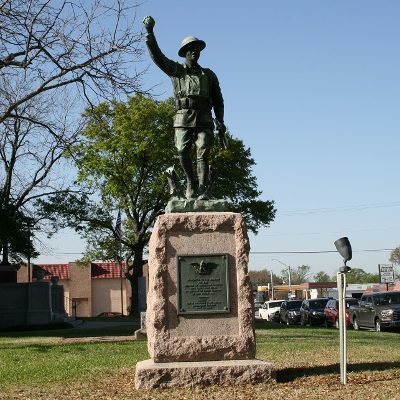 This monument was erected on the Limestone County Court House lawn on Nov. 11, 1929 by the American Legion in memory of Heroes of Limestone County in World War 1. 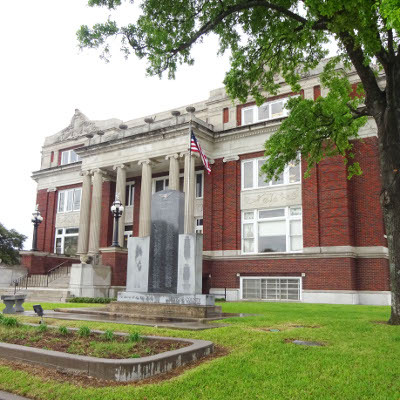 Limestone County Courthouse – Built in 1923 of Classic Revival Style with Beaux Arts influence, it appears to have four front entrances. The foyer contains interesting displays with photographs and history of local communities. Springfield Hall – Springfield Hall is a fully equipped event center near Old Fort Parker and Fort Parker State Park. 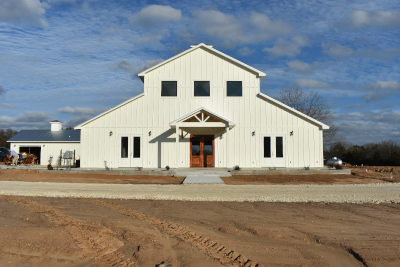 Easy access of Hwy 14 and spacious grounds provide an excellent venue for many events. Massey Minds conducts a large number of forums in the facility. The Massey Foundation – The Massey Foundation pursues Truth, Faith, and Liberty by fostering the liberal arts and classic studies through Massey Minds and the spirit of charity through Massey Missions. Massey Minds establishes forums on art, music, and literary appreciation and the disciplines of history, political science, and philosophy. Public speaking events, art shows, musical concerts and recitals, book studies, and scholastic seminars are coordinated throughout the year.